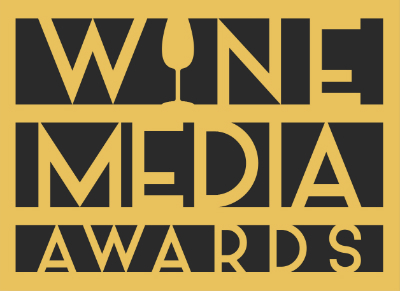 Thank you to everyone who submitted a nomination for the 2011 Wine Blog Awards. The nomination period is now closed and any nominations made after this post will not count. A panel of expert judges will evaluate all the nominated blogs for each category during the period June 1 – June 19 and will select the top five blogs in each category. These judges are all volunteers and put in loads of hours reviewing the many nominated blogs. The public will be given the opportunity to vote for the finalists of each category from June 20 – 26. Each category winner will be chosen based on 50% of the input coming from the judges and 50% coming from the public vote. The awards will be presented live at the North American Wine Bloggers Conference, July 23 in Charlottesville, Virginia. We’ll be back to you on June 20th with the finalists!